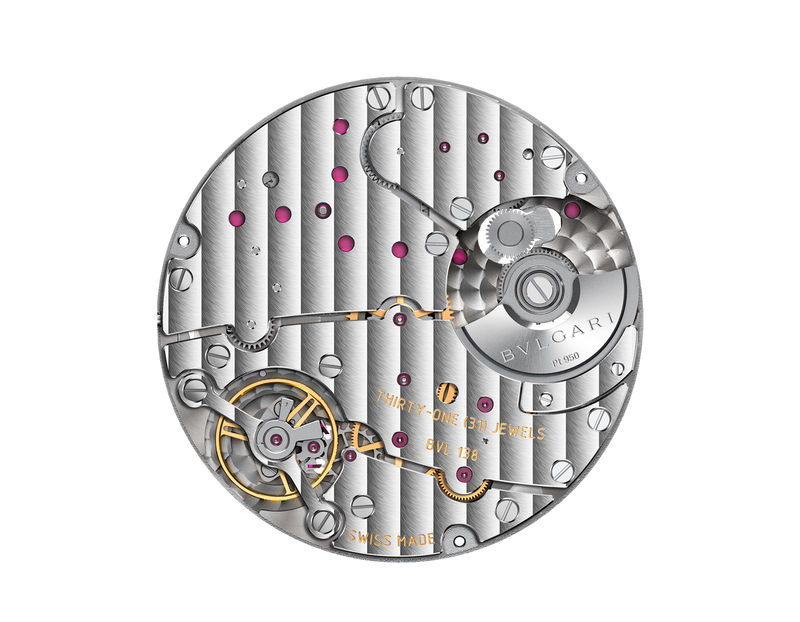 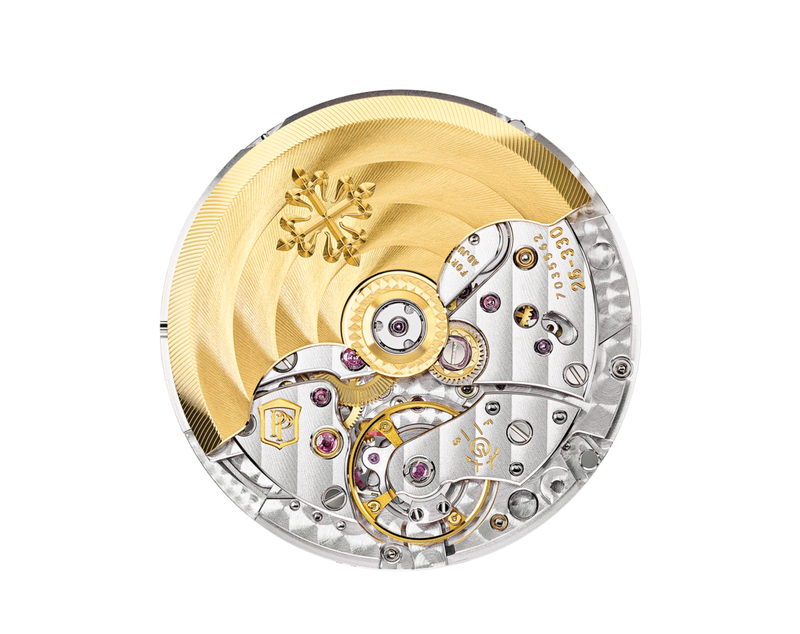 Swiss made, manually wound, 21,600 vph/3Hz, 27 mm x 6.87 mm, 18 jewels, 48-hours power reserve, lift angle 50°. 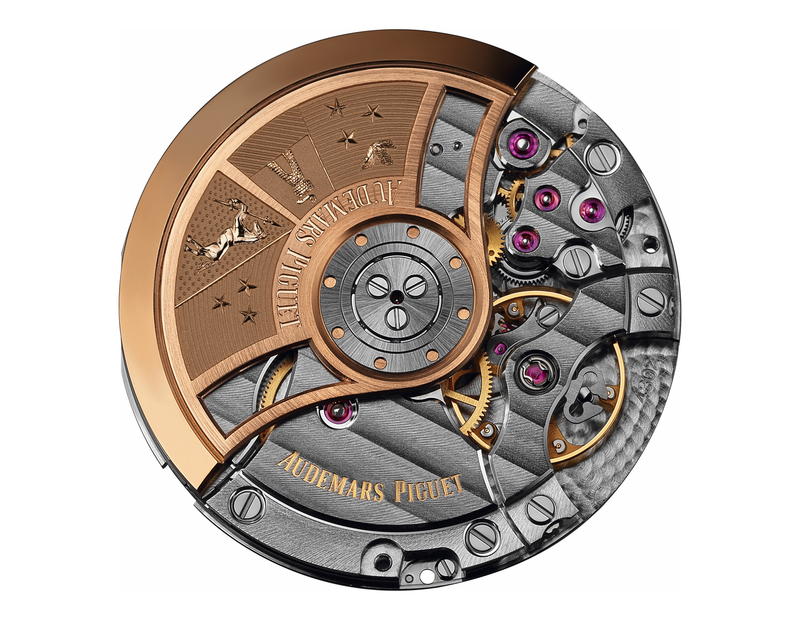 Functions include hours, minutes, small seconds, chronograph. 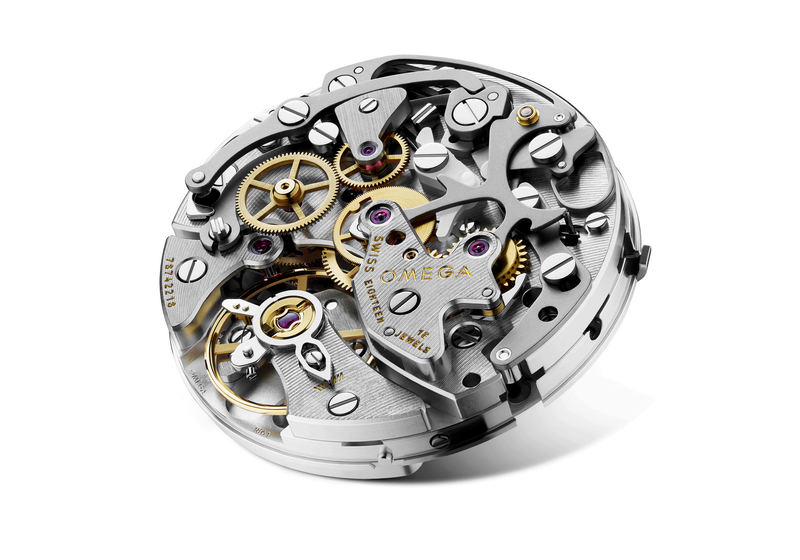 Based on the Omega caliber 861 which is based on the caliber 321, which is in turn based on Lemania caliber 1873.